"Jumpin' July!" - Pamela Moore Talks In The Shadows! Many metal fans know her as "Suite Sister Mary" from the Queensrÿche albums, Operation:Mindcrime I & II (and she most recently sang on the new Queensrÿche song, "A World Without"). 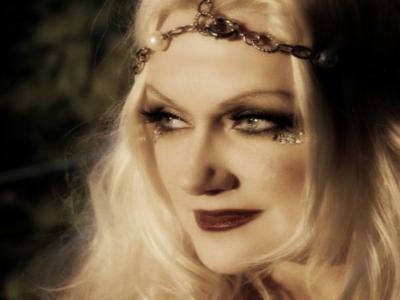 Pamela Moore has an unmistakably haunting voice that you won't soon forget once you've heard her sing and her stage presence is unmatched. Not only is she very talented and beautiful, but she is even more beautiful and spiritual on the inside. I have been very blessed to have known Pamela through the years as a performer and friend and I can tell you that our interview, which will air on this show, was more like two friends getting together to chat about music over coffee than a typical stuffy interview. She is very warm and genuine and anyone who speaks with her feels that instantly. This past year has been both very exciting and busy for Pamela. 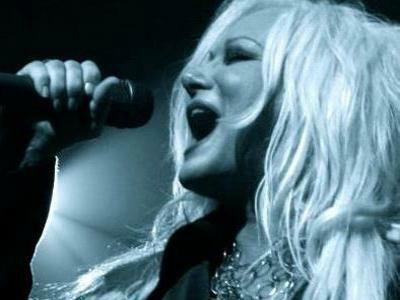 After working four, long years on her new album, "Resurrect Me," it was finally ready for release this past May 14th. And believe me, it was well worth the wait! This release is her best yet and I will also be reviewing it during this show, as well. If you haven't already, please pick it up. You will be glad you did! It totally ROCKS! Please join us on Sunday, July 7th, as we not only review Pamela's new CD and share my interview with her, but as a surprise guest, her sister, Aury Moore, who also did backing vocals on her album, will be stopping in to celebrate Pamela's awesome release. It will definitely be a great time! 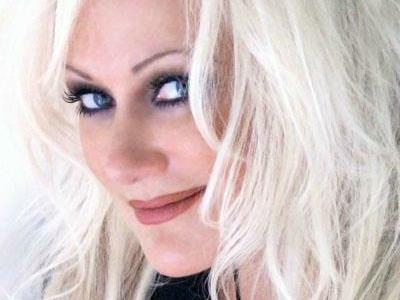 And if you live in the Seattle area or want to travel there, Pamela will be having a special show at Louie G's, Saturday, July 13th from 7pm-12am PST, where she will be playing the new material with several special guest musicians.